If tropical Orange is a color of choice for the home, you will be delighted with the Lite Source Edaline Table Lamp in Orange. This design has a gorgeous shade in Beige with flower silhouettes and the body is a wide base in tropical Orange. 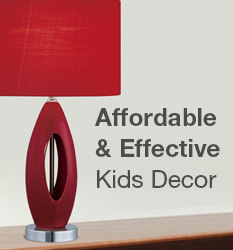 Turn this beautiful lamp on and watch the flowers and Orange add a lovely glow to living room or bedroom. The Lite Source Edaline Table Lamp in Orange is a beautiful decorative lamp that lights up a room and is perfect for any side table or desk. Lamp Measures 12" x 12" x 22.5"